Hey look! 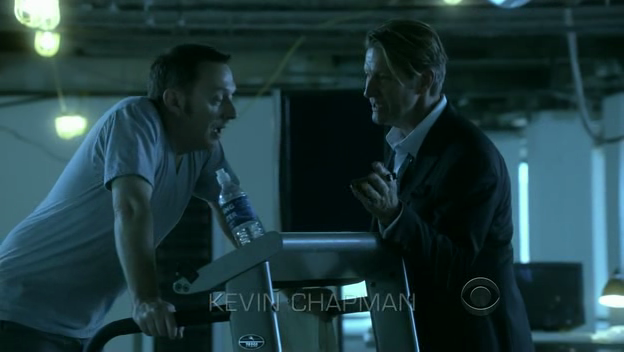 It’s Mark Keeler Goodwin & Ben Linus! Are we watching Lost? Oh no, it’s Person of Interest, right. I was confused reading this, because I legit forgot that Ben Linus was an other. For some reason I think of the Others as Queen Juliet and then there’s all those other (haha) randoms (including Goodwin), and that’s it. And Ben Linus is like, in his own category.